Come and join us as we celebrate the end of the year and the beginning of the festive season. 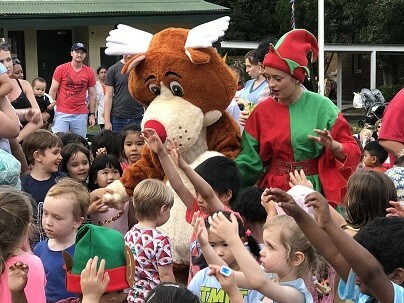 Carols by Twilight is being held here at The Infants’ Home, 17 Henry Street Ashfield, from 5:30pm-7:30pm on Friday 7 December. 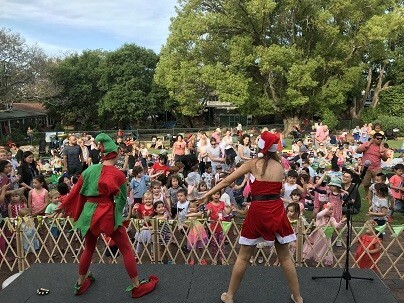 The event will include a Carols Sing-a-long for all the family, a Dance Show with Santa’s Elves and of course, a special visit from Santa! 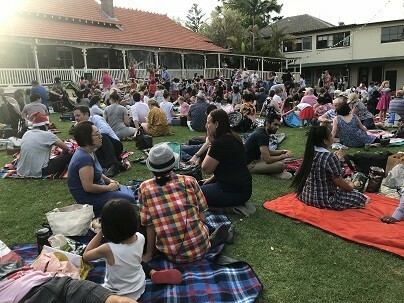 Bring along a blanket and relax on our lawn while you enjoy the festivities. Our volunteers from Herbalife will be running a sausage sizzle from 5.00pm – a sausage on a roll will be $3, can or bottle of drink $2, and fruit poppers $1. You’re also welcome to bring your own snacks and nibbles. There will also be a fantastic Christmas Raffle with family fun package prizes to be won! Tickets will be on sale on the night – 1 ticket for $2 or 3 for $5. Tickets will also be available to purchase from the reception desk at The Infants’ Home in the lead up to the event – we will let you know when these become available. 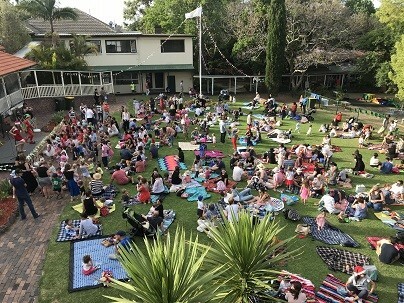 We look forward to seeing you at The Infants’ Home’s Carols by Twilight!